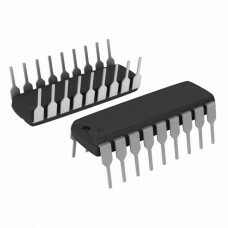 The PIC16C63A is a low cost, high performance, CMOS, fully-static, 8-bit microcontrollers in the PIC16CXX mid-range family. 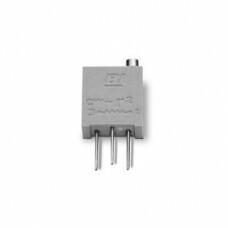 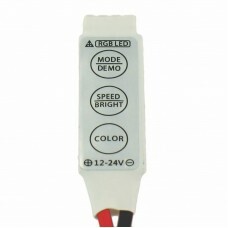 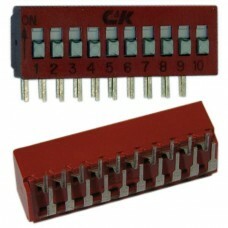 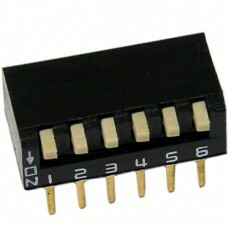 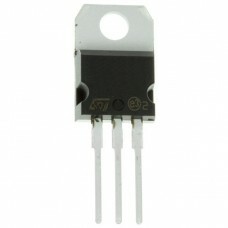 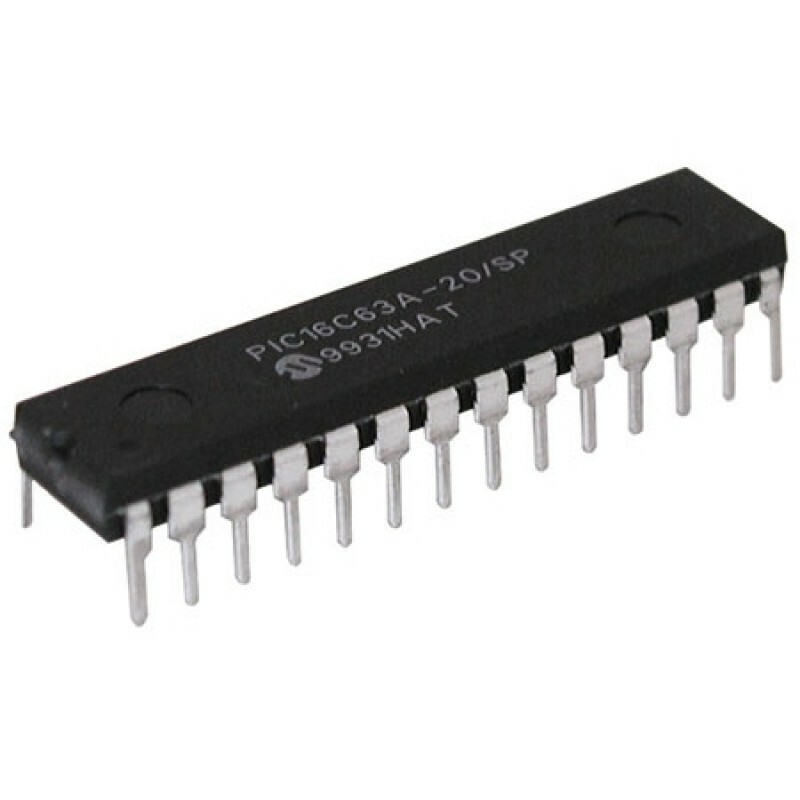 The PIC12F683-I/P is a low cost, high performance, CMOS, fully-static, 8-bit microcontroller. 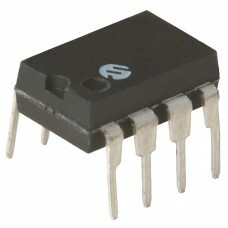 Packa..